Is this the next frontier in the battle for the internet of things? Chinese web giant Baidu has just announced a smartphone-connected home blood pressure monitor dubbed Mumu BP 2. The Bluetooth-connected device comes just two weeks after smartphone maker Xiaomi released its own sphygmomanometer in partnership with iHealth Labs. Read more: Two weeks after Xiaomi launches a smart blood pressure monitor, Baidu unveils one of its own. Like Xiaomi and iHealth’s partnership, Mumu and Baidu joined up to create a co-branded device, according to DoNews. Guangzhou-based Mumu also makes an under-the-arm portable blood pressure monitor. Whereas Xiaomi’s version requires a corded phone dock, Mumu is completely wireless and runs on a rechargeable battery. With the aim of being as simple as possible, it only has two buttons: power and Bluetooth connection. Everything else is controlled by the app. 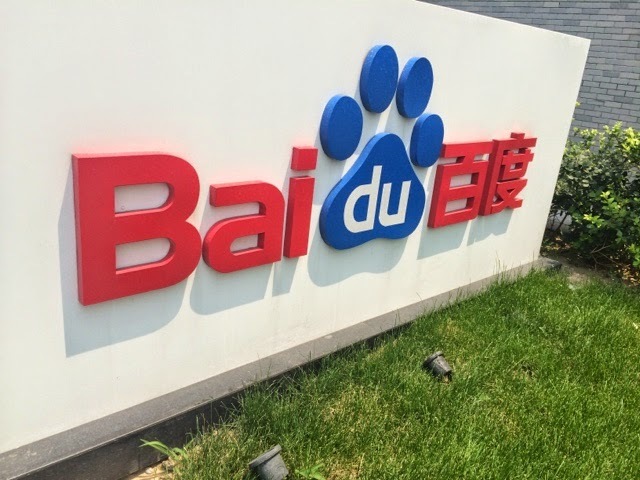 Users can monitor the data in real time and record it on Baidu Cloud, including systolic blood pressure, diastolic blood pressure, and heart rate. To accomodate for older phones – likely those used by elderly users – the device and app are compatible with the older Bluetooth 2.1 and the newer 4.0. So why are China’s big tech companies suddenly showing an interest in blood pressure? The internet of things and the medical field are quickly converging. As an entry point, sphygmomanometers make sense. They are relatively simple to make, require little expertise to use, and they reach a low common denominator; a World Health Organization report published one year ago shows hypertension affects over 40 percent of Chinese adults aged 45 or older. The Mumu BP 2 is now available for pre-order in China for US$65 and will ship on November 8. Xiaomi’s blood pressure monitor is on sale now for just half that price.